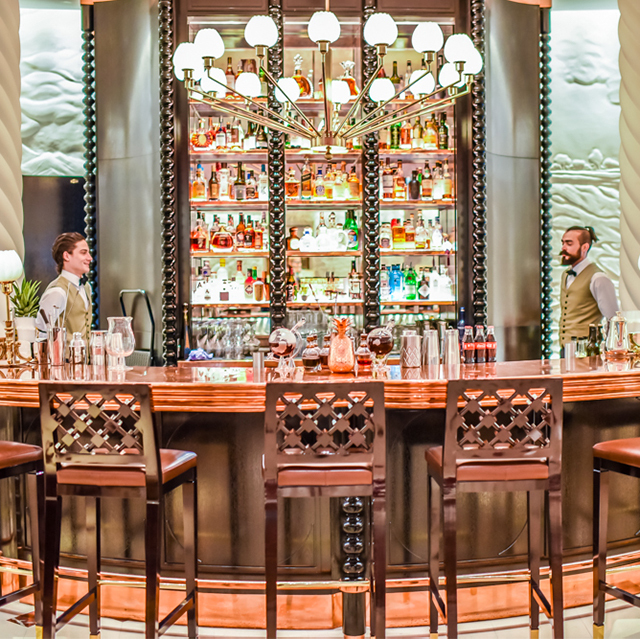 The charming Punch Tavern situated in the heart of historic Fleet Street is a former 19th century Gin Palace, named in the 1840s in homage to the regular drinkers from nearby Punch magazine. 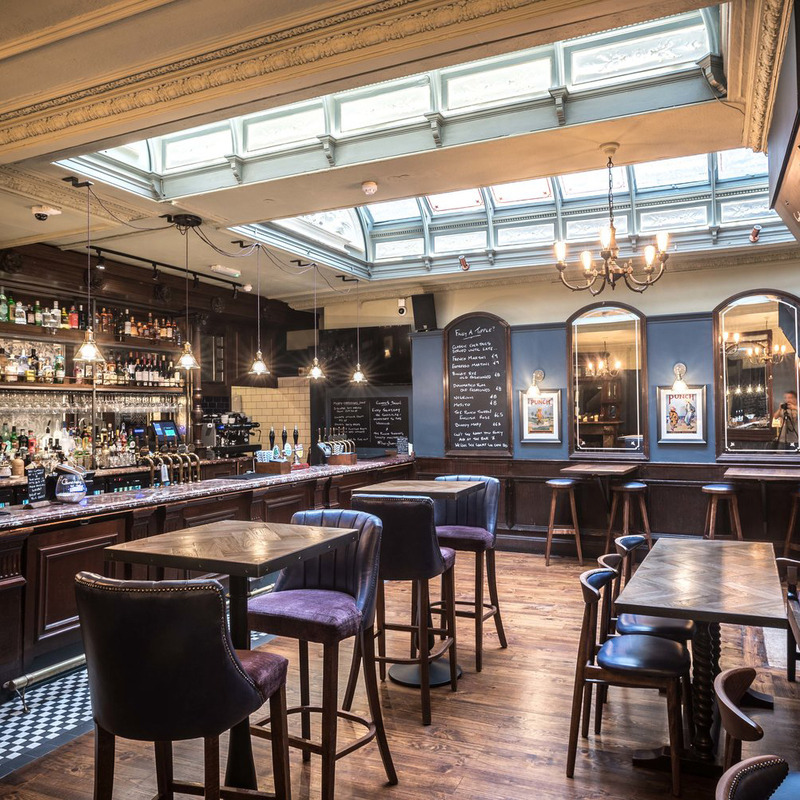 The newly refurbished space retains much of its original period features and is a haven for gin and whisky lover’s with an impressive selection of craft beer, cask ales and a carefully curated wine list. On the menu, the focus is seasonality, with pub classics alongside delicious small plates and the finest Sunday Roasts this side of the City.